The Kennel name “Domino” has been in use since the 1960’s. 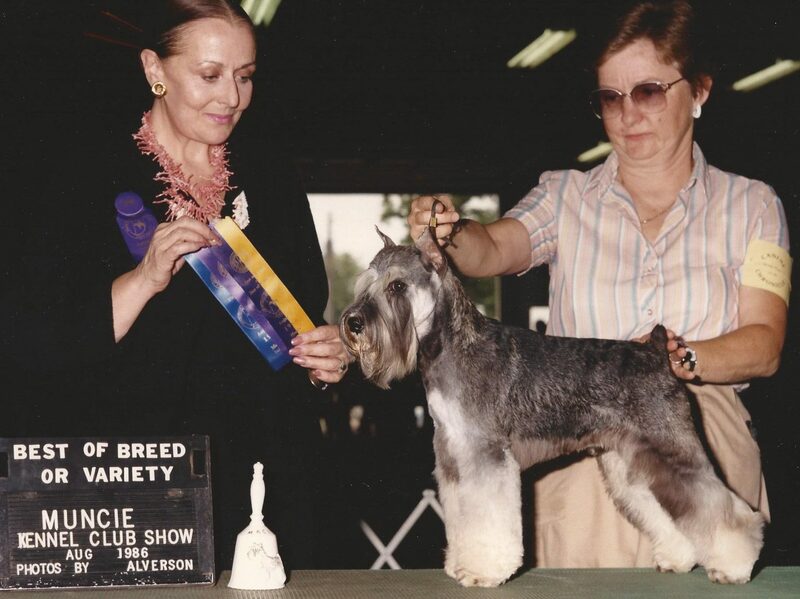 Leona Domino started out showing and breeding Miniature Schnauzers. There were many “Domino” Champions produced from her lines. 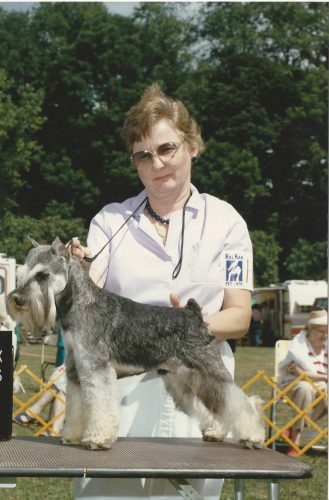 Leona also was involved with the genetic aspect of the miniature schnauzer. 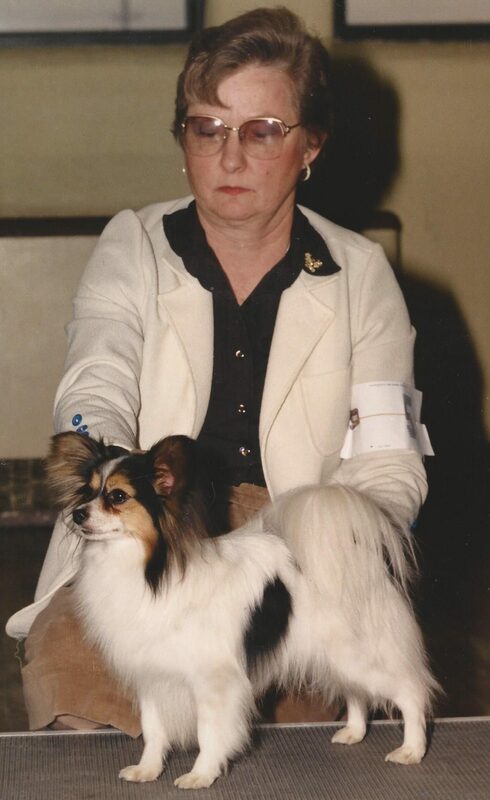 Since 1980 Leona Has been a member of the Papillon Club of America.She is a lifetime member. relationship with Dr. Simon Peterson- Jones. 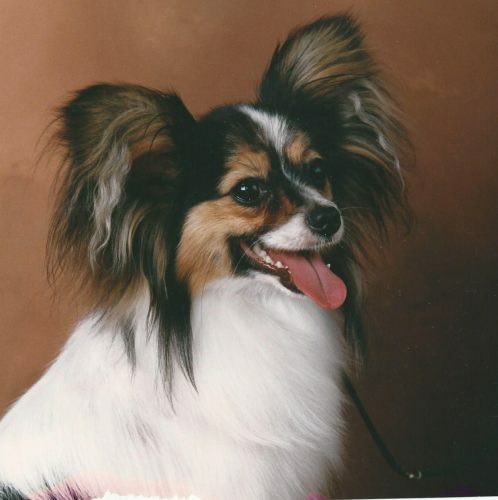 member of PCA since 2003. Laura has been a member of the genetic committee since 2003, to the present.